Children In Nature Collaborative | Reconnecting with the Natural World. 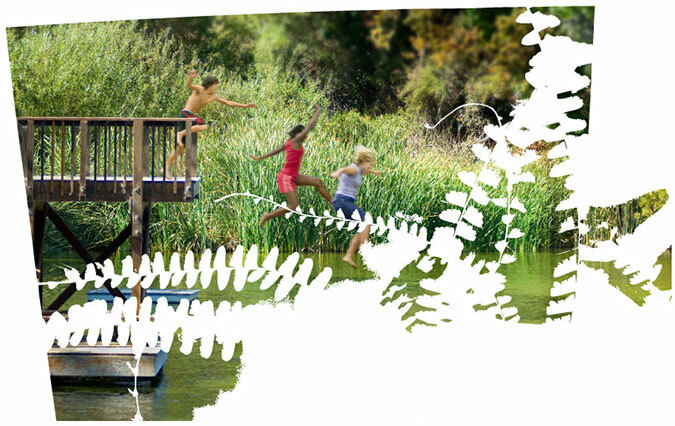 The Children in Nature Collaborative in the San Francisco Bay Area is part of a growing worldwide movement to reconnect children with nature, inspired by Richard Louv’s book, Last Child in the Woods. The Children in Nature Collaborative raises awareness of the issue of children’s health as inextricably linked to play and a relationship to the natural world. To create a world in which all children play, learn, and grow with nature in their everyday lives, the Children in Nature Collaborative engages individuals and organizations to promote personal, institutional, political, and cultural change. For eons, human beings spent most of their formative years in nature. But within the space of a few decades, the way children understand and experience nature has changed radically.